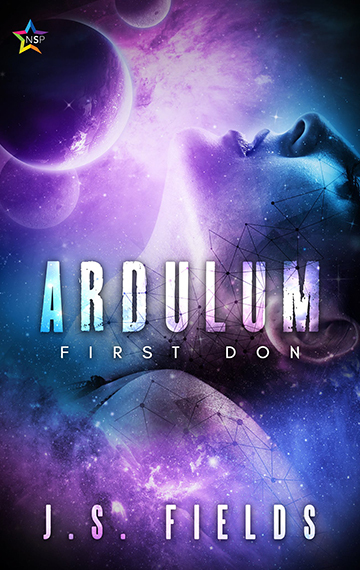 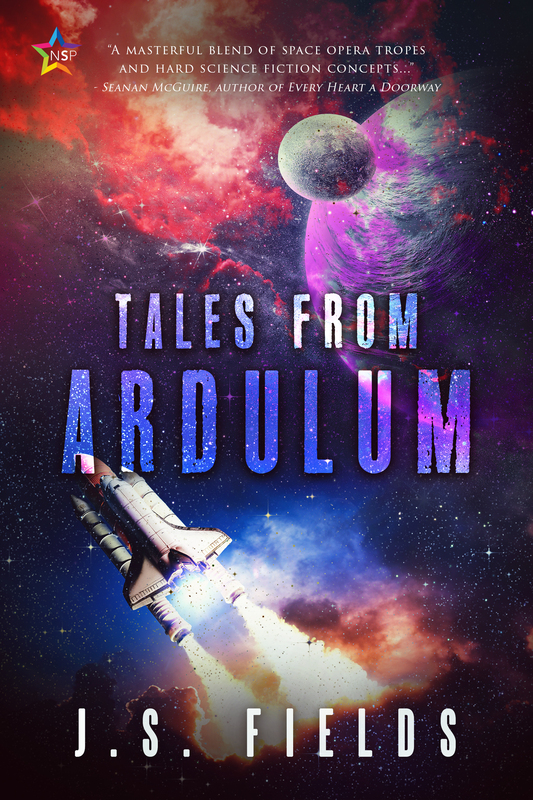 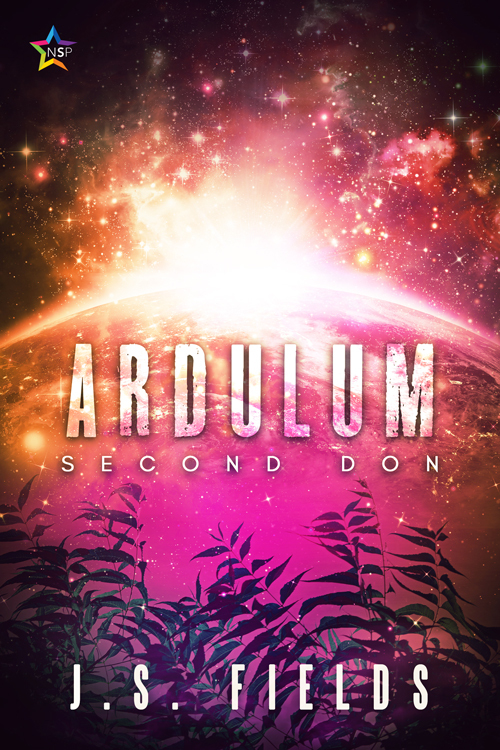 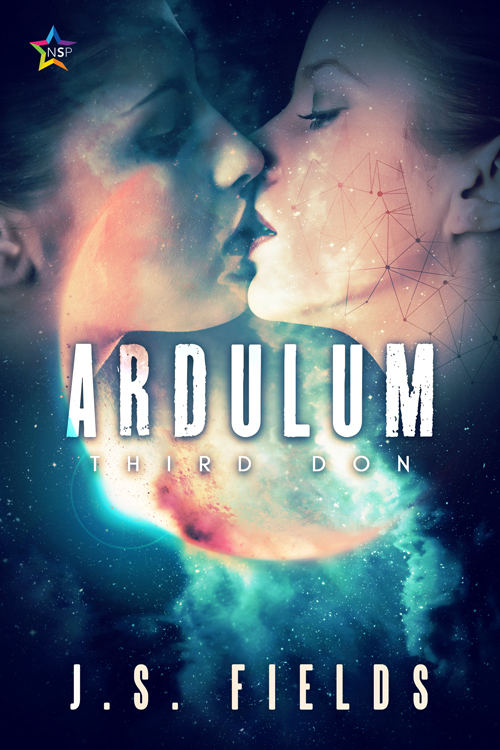 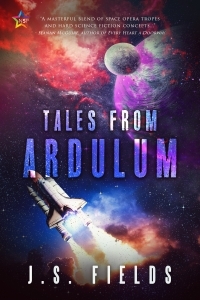 « Ardulum: Second Don, releases! 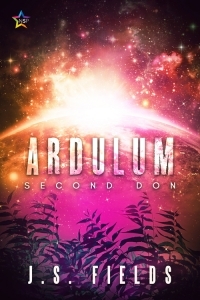 This time around I’m doing a super official book launch for SECOND DON! 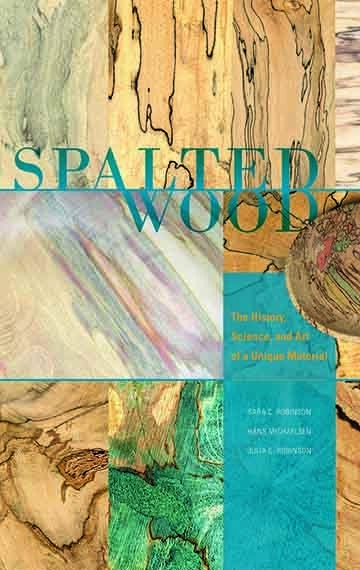 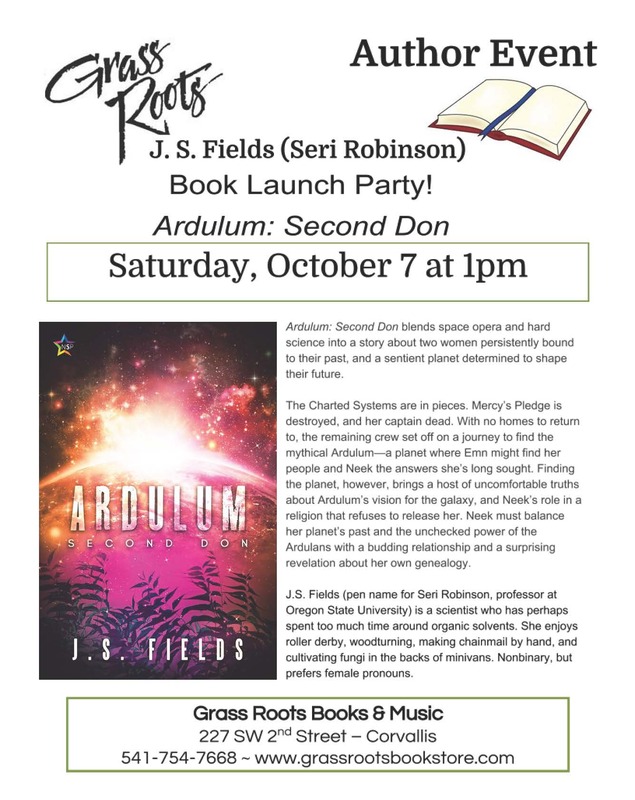 Join me on October 7th at 1pm at Grassroots Bookstore in downtown Corvallis. There will be handmade chocolates, alcohol (hopefully), and books books books! 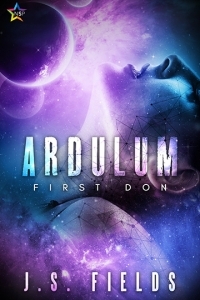 Feel free to bring in your copies of FIRST DON for signing (or pick one up if you don’t have it already).